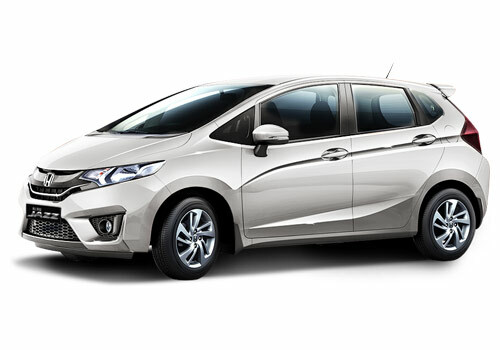 Becoming the most affordable hybrid car in the Malaysian market, the all new Honda Jazz model has marked its debut in Malaysia on Thursday. 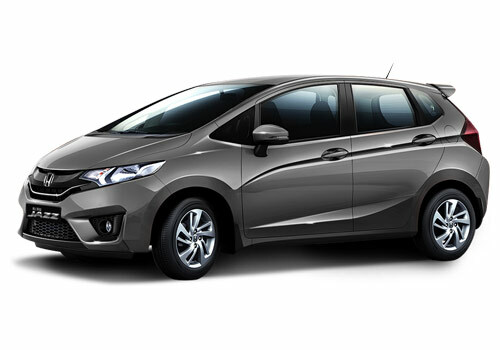 Carrying a price tag of RM 94,800, the new Honda Jazz Hybrid has been exempted from import duty and excise duty, completely. The car will be competing with the likes of Toyota Prius C and its own sibling Honda Insight in the Malaysian car market. The new Jazz Hybrid is claimed to be offering a perfect and most suitable combination of low fuel expenses and an enjoyable driving experience. 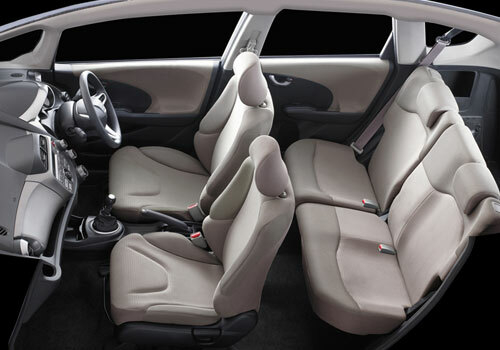 Powered by a 1.3L i-VTEC engine along with a IMA hybrid system, the all new Honda Jazz Hybrid carries all standard features of the petrol version of the car including Ultra Seat, Paddle Shift and a considerably large boot space that is further expandable, thanks to flexible seating option. While speaking to the reporters at the launching ceremony of the all new Honda Jazz Hybrid in Malaysia, Managing Director and Chief Executive Officer of Honda Malaysia, Mr. Yoichiro Ueno said that the new Honda Jazz Hybrid is developed while taking the concept of ‘Enhancing the fundamental qualities of the vehicle’ into full account. He added that the Jazz Hybrid is targeted to be sold among eco-conscious individuals with its unique driving characteristics and practical features. The company is looking forward to tap the customers who are keen on buying a compact hybrid model that fulfill the need of fun driving and active lifestyle. The car will be promoted among the independent young professionals who value the advanced technologies packaged in a clean design.